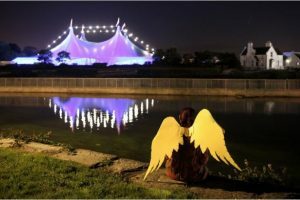 Galway is all set to welcome world-class theatre, headline music acts, street, spectacles and much more for this year’s spectacular Galway International Arts Festival which is set to run from the 16th until the 29th of July. To tie in with this, Tourism Ireland have just unveiled a new online film created to highlight the festival as well as enticing holidaymakers to check out the great hotel deals and experience everything that this great country has to offer. The online video features images of Galway give visitors a taste of what to expect when they visit the cultural city of Galway. It describes the festival as “one of the most eclectic and electric arts festivals in the world”.